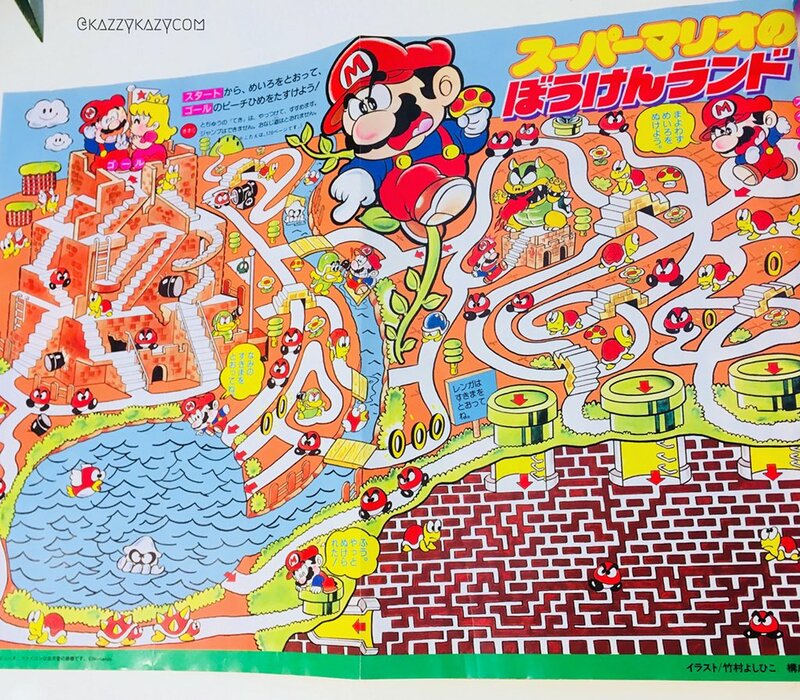 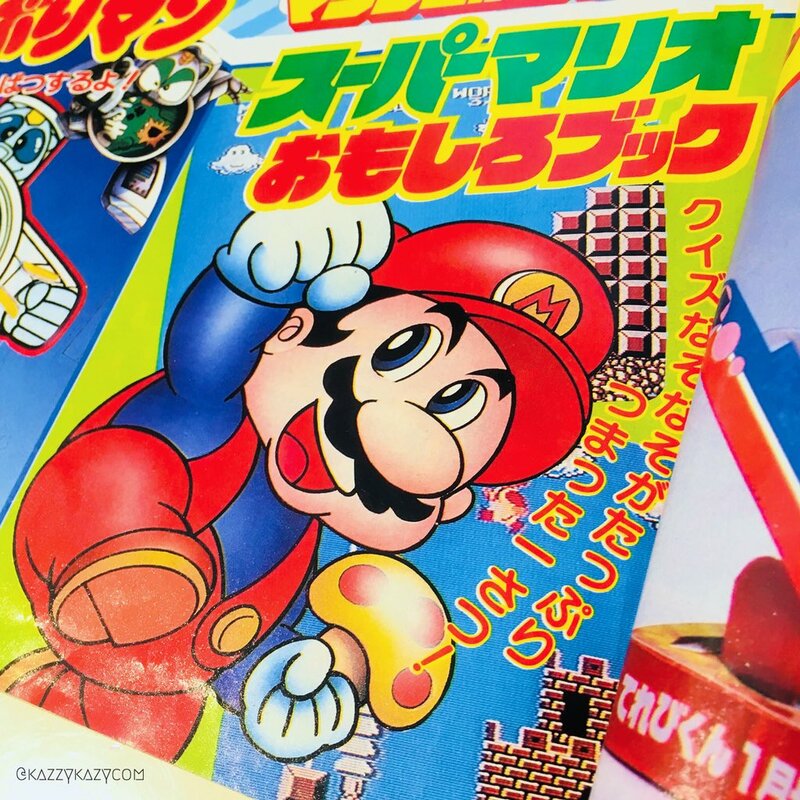 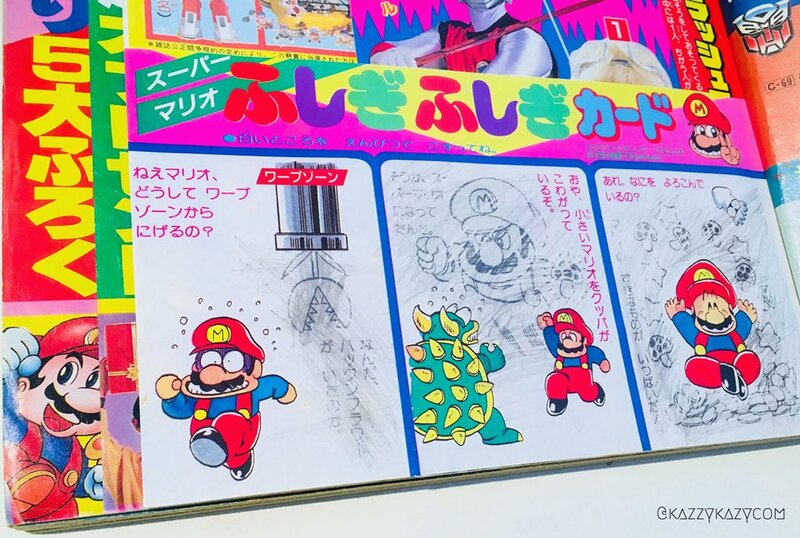 Forest of Illusion, a Twitter account dedicated to the history of Nintendo, has shared pictures of very rare Super Mario artwork from the 1980s issue of the Televi-Kun magazine in Japan. 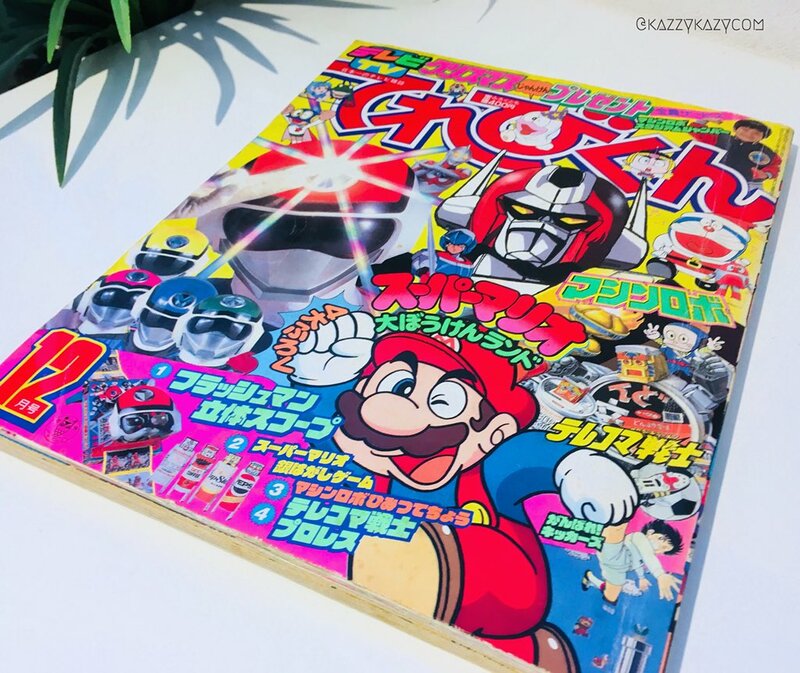 According to Forest of Illusion, the artwork printed in this particular Televi-Kun magazine were never used anywhere else, so it’s very rare. 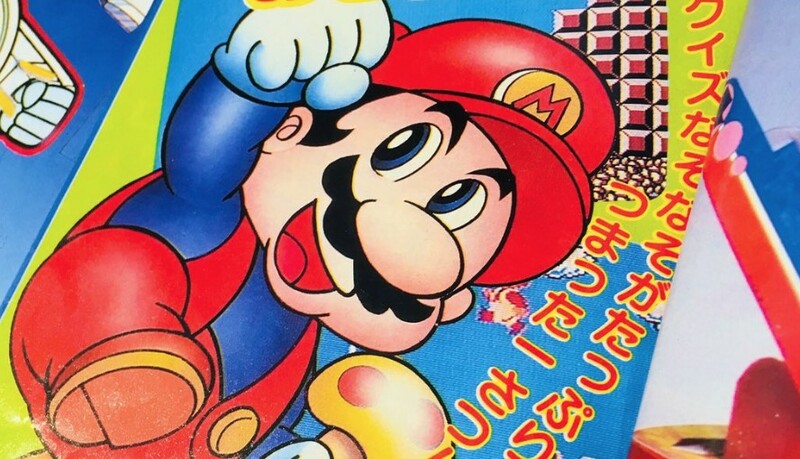 Next Stardew Valley Free Update Will Be "Packed With New Stuff & Quality Of Life Features"